Screening a Java Software Engineer can be tedious. It needs to be done with caution and precision, considering the high-value job role. We’ve prepared a list of Java Software Engineer interview questions that will help you to gauge a deserving and enthusiastic candidate. Java, a language which is the most popular choice for programmers for mobile apps, computer games, websites, and software development, is here to stay and grow. Therefore, the demand for a Java Software Engineer is also hotter than ever. 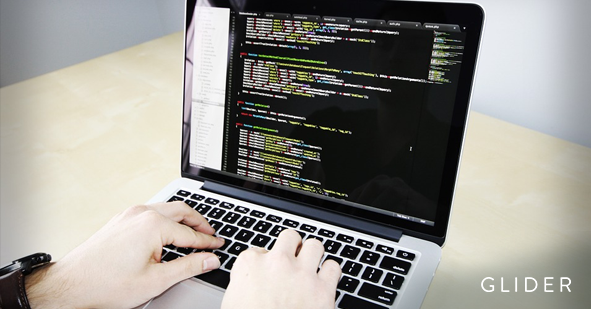 A Java Engineer holds a key position in the competitive world of cutting-edge technology. He does it all: conception, design, development, and testing of an application and software. As such, someone who’s genuinely interested in computers has a keen interest in the technology, and has a laborious disposition is an ideal candidate for the role. To find an ideal Java Software Engineer, you need to get authentic background information, skillfully craft the right questions for the interview. Here’s a list of must-haves in a programmer that can give you a head-start in the screening process. What is the difference between the cooperative threading model and the preemptive threading model? How do you know if a linked list has a cycle in it? Mention some tools and approaches that are essential for a Continuous Delivery solution. Share a use case for Servlets 3.0 introduced async support? Is Java a dynamically typed language or a statically typed language? Explain the key differences between an abstract class and an interface. How are the arguments in Java passed? What is a factory pattern? What are the ways to implement the singleton pattern? Mention some important features which are being introduced in Java 5, 7 and 8. Explain the reasons why a 3-tier application running on a java application server freezes for several seconds during high load? How will you troubleshoot it? Explain the key difference between runtime exceptions and checked exceptions. Give a short description of any Java EE API.